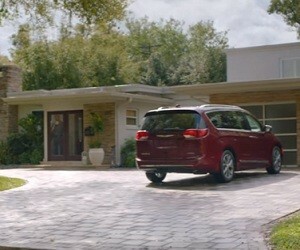 HP: “Jim Gaffigan says the rumors are true: The All-New 2017 Chrysler Pacifica comes standard with the Stow ‘n Go storage system. Jealous?”. Real human being and a real hero..